You can donate your old furniture and receive a big discount on new furniture at La-Z-Boy Home Furnishings & Décor during our Trade-In Sale. Each year, we raise around $22,000 for our charity partners and send 7 to 10 truckloads of furniture donations to people in need. In this article, we’ll talk about what you can donate, how much your discount saves, and where your donations go. Which Type of Furniture Donations Do We Accept? La-Z-Boy Home Furnishings & Décor only accepts donations of “gently used” furniture. Keep in mind these donations are going in someone else’s home, so they need to be in good shape. When our delivery team arrives with your new furniture, they will inspect your old chair or sofa before it’s accepted as a donation. How Much Does My Trade-In Discount Save? Donate your gently used furniture to a good cause and receive a big discount at La-Z-Boy Furniture Galleries. If you don’t have anything to donate, you can make a $25 donation to our local charity partner and receive the same discount. Please note: Discounts are reflected on the tags of new furniture. Multiple trade-in discounts are not allowed. Our Trade-In Sale is one of our most popular promotions because it’s a win-win-win situation for everybody. Win #1: Your old furniture is removed free of charge when your new furniture is delivered. Win #2: Your old furniture or cash donation goes to a good cause and helps people in your local community. 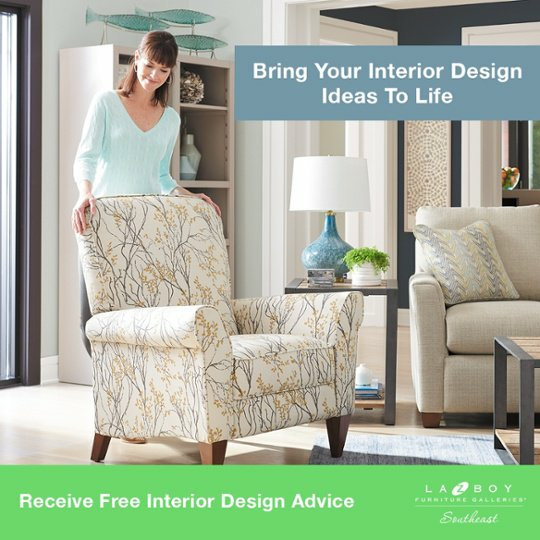 Win #3: You receive a large discount on your new furniture purchase. Perhaps the biggest win goes to the people who receive your furniture and cash donations. The La-Z-Boy Delivery Team will pick up your furniture donations and deliver them to the charity partner in your area. Once the furniture arrives, it will either be sent to a transitional home or sold in a thrift store to a family in need. You can learn more about the charity partner in your local community below. Their mission is to feed, clothe, mentor, and educate those in need. 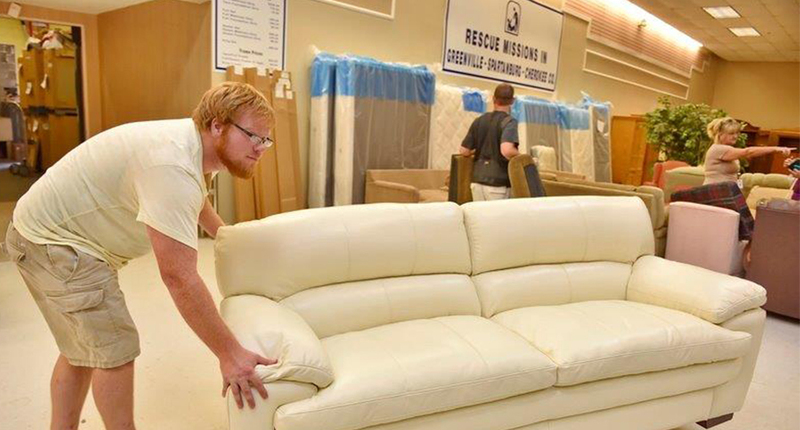 The Western Carolina Rescue Mission seeks to provide rescue, recovery, and restoration in Jesus’ Name. Their mission is to meet people in crisis, care for them with dignity, and then restore them to healthy, productive lives. Oliver Gospel Mission has been rescuing and rebuilding lives since 1888. They are the oldest rescue mission in the Southeast and the sixth oldest in the United States. Their mission is to see that the broken and homeless are sheltered, given the Gospel of Jesus Christ, and equipped to live responsibly. Miracle Hill Ministries provides the Upstate of South Carolina with adequate and accessible resources for homeless children, women, and men. Their mission is to make sure homeless children and adults receive food and shelter with compassion, hear the Good News of Jesus Christ, and move toward healthy relationships and stability. The Ronald McDonald House opened its doors 33 years ago as a “Home-away-from-home” where families stay while their children undergo extensive medical treatment. They believe that when a child is in time of greatest need, families and communities can come together to create solutions, ultimately changing a child’s life forever. The Old Savannah City Mission is funded by people who care about the less fortunate and demonstrate it by giving of their time, talent, and treasure. Their mission is to proclaim the Gospel of Jesus Christ, feed the hungry, shelter the homeless, rehabilitate the addict, and restore the ex-offender. Their mission is to be a ministry of home to families in need. 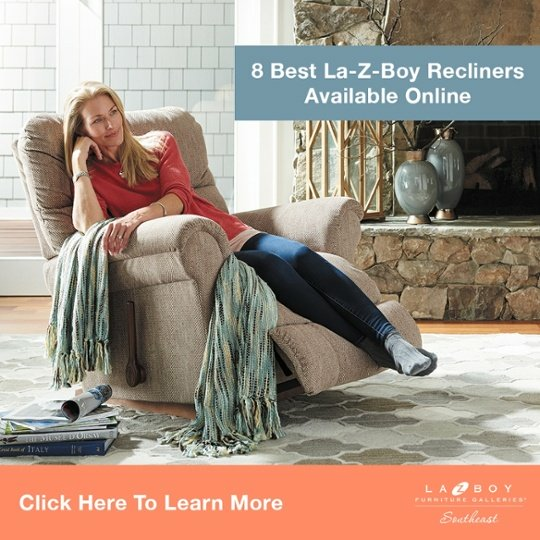 You can get started with the biannual La-Z-Boy Trade-In Sale by visiting one of our locations in NC, SC, or GA. This promotion only happens twice a year and is currently running until April 29th of 2019. However, you can get a great deal on furniture every day of the year by taking advantage of our other seasonal promotions. 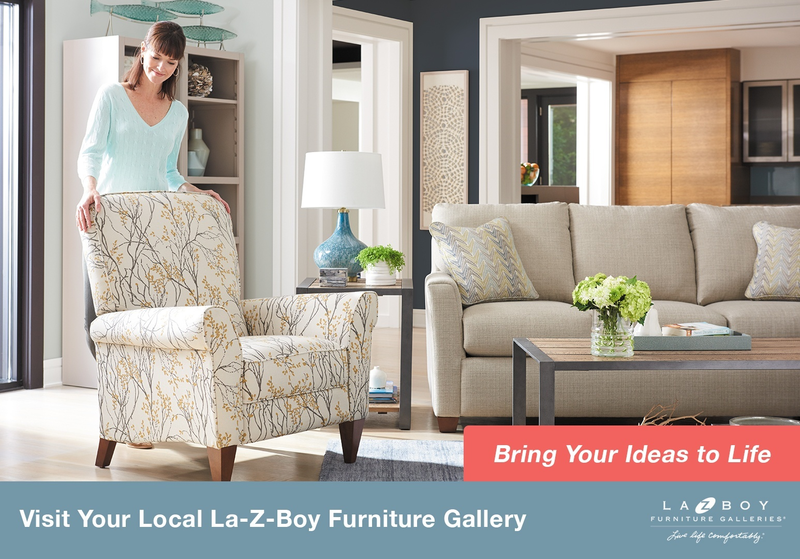 We’d be happy to help you upgrade your old furniture and serve our local community at your La-Z-Boy Home Furnishings & Décor.